Seelye Ford is proud to celebrate 56 years of serving customers in the great community of Kalamazoo and surrounding areas. With a growing digital presence, we welcome new customers outside of the Kalamazoo area to do business with us. Whether our customers are near or far, we treat everyone with respect. Our excellent customer service resulted in our recognition as one of the top Ford dealerships in the country! It would be our pleasure to get you into your dream vehicle at an amazing price. At Seelye Ford, our dealership offers many on site services and conveniences few can match. We have leasing and retail options to our new Ford customers as well as an established commercial and fleet department. Our Certified Pre-Owned inventory gives our customers another option for an amazing deal. 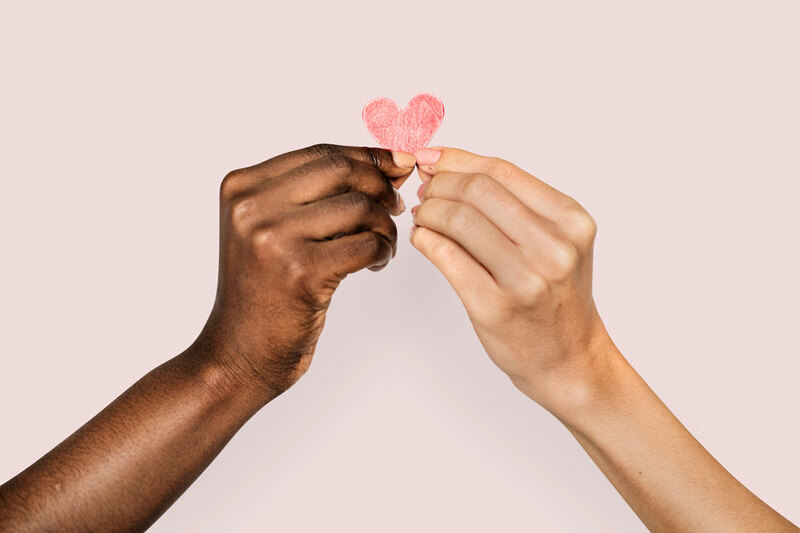 Seelye Ford provides their customers with an on-site full-service department, a body shop, a rental department, a detail shop, and a car wash. Our customers serve is the backbone of what matters most to us! The Seelye Express Service Center is another way to better serve our customers. With a friendly staff, Seelye Express Service Center provides fast and quality oil changes, with maintenance to any make and model vehicle. There’s no appointment needed! The Express Service Center is just another reason why Seeyle Ford is the best choice for an automotive experience. At Seelye Ford, our strong culture is built around a foundation of long-term committed employees with a desire to serve. 9 of our employees have been with Seeyle Ford for over 20 years. In 2019, 20 of our employees celebrate 10 or more years at Seeyle Ford. Our excellent employees are a big reason why our customer loyalty is the highest in the Kalamazoo area! Seelye KIA of Battle Creek partners with our community in supporting education. Sponsoring programs through Western Michigan University, Kellogg Community College and Olivet College. Investing in the future, we also partner with many of the local school programs, promoting sports and education. Starting with our founder, Donald J Seelye, his sons Mike and Pat Seelye, and grandson Mickey Seelye, our pledge to being involved and giving back to our community has always been a priority. 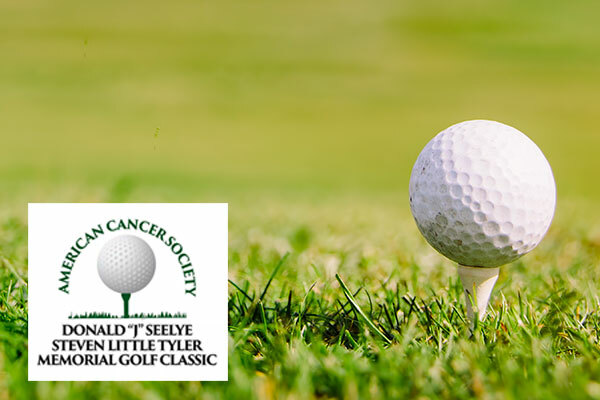 With the vision and leadership of Mike Seelye, this year marks the 21 year anniversary celebrating the Donald J Seelye and Steven Little Tyler Memorial Golf Classic. Proceeds from this event are distributed to the American Cancer Society for continued research and financial assistance for those in need. 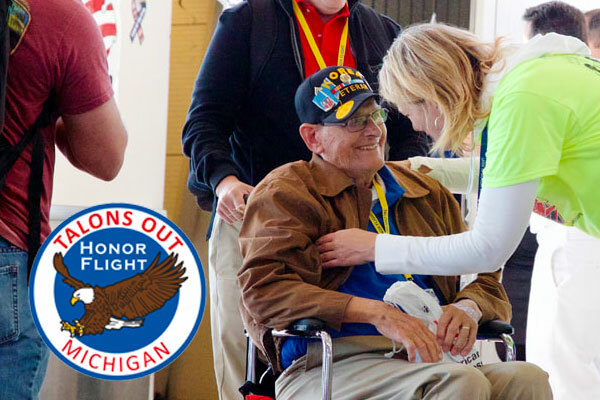 Talons Out Honor Flight is the Southwest Michigan hub for the national Honor Flight Network. An all vounteer organization, Talons Out fly World War II, Korean War, Vietnam Era and terminally ill Veterans in and around Southwest Michigan to Washington, D.C. (at no charge to the Vets) to visit their memorial. Seeyle Ford provides strong ties into the Kalamzoo community and actively supports local organizations. As we grow as a company, we want the Kalamazoo community to grow, too. Seelye Ford appreciates the opportunity to earn your business and welcome you to our family!